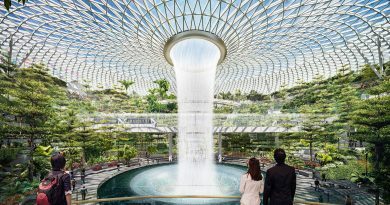 Spring is that time of the year when we look forward to the new beginnings and allow the breeze to blow throughout our home by keeping the glass door open. It’s that time when everything suddenly looks new and fresh. It’s also that time when we can employ some simple and affordable decorating ideas to get our home spring ready. The way your dining table is set does matter, so don’t ignore or underestimate the significance of a wonderful set table. All you need is a bit of an inspiration to pull together a beautiful Easter ready table. A few ideas that you can easily implement for setting the table are using bunny plates along with white and green check napkins, placing plants or garlands on the centre of the table, and be sure to keep your home nice and toasty with state of the art heating installation so forth. In the world of interior designing, farmhouse style is gaining new momentum. You can easily incorporate this style in your home by making your very own farmhouse styled spring island vignette. You don’t need to go over the top to prepare the wreath. Create your own boxwood wreath for which you will need a fake boxwood, green floral wire and grapevine wreath. 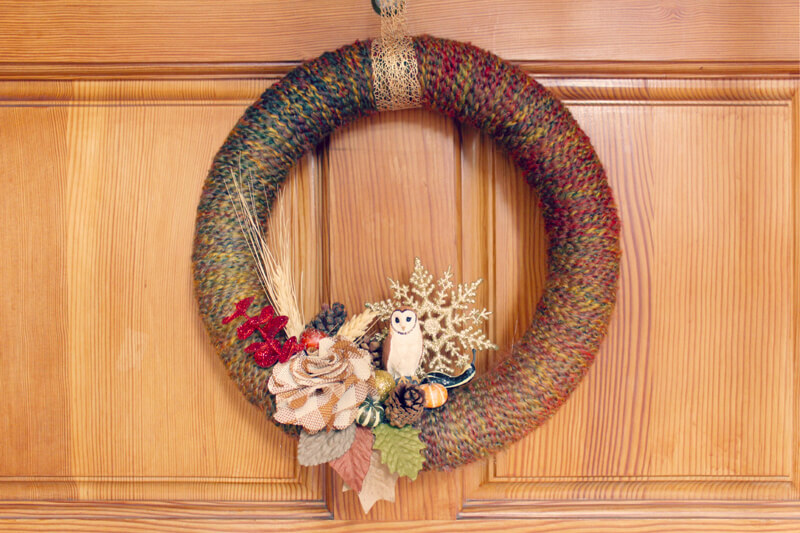 Once you prepare this wreath, you can reuse it every year. 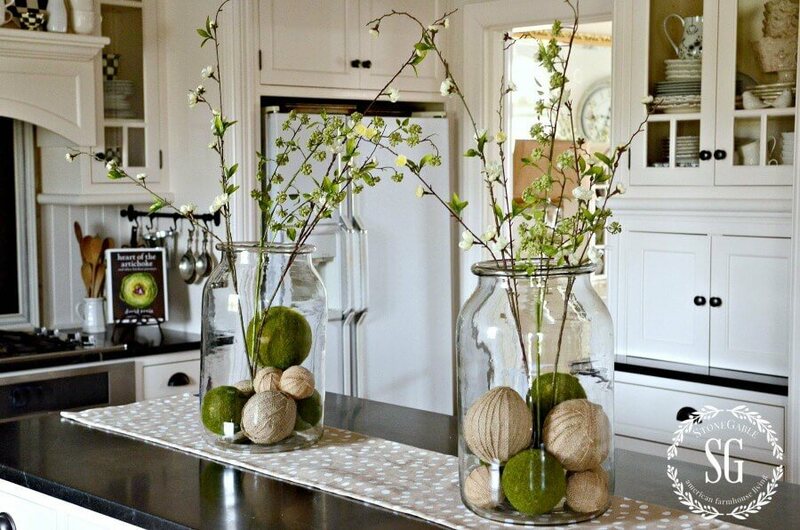 What a fantastic way to add greenery on your dining or coffee table! Since moss is so springy, it is worth the time and energy. 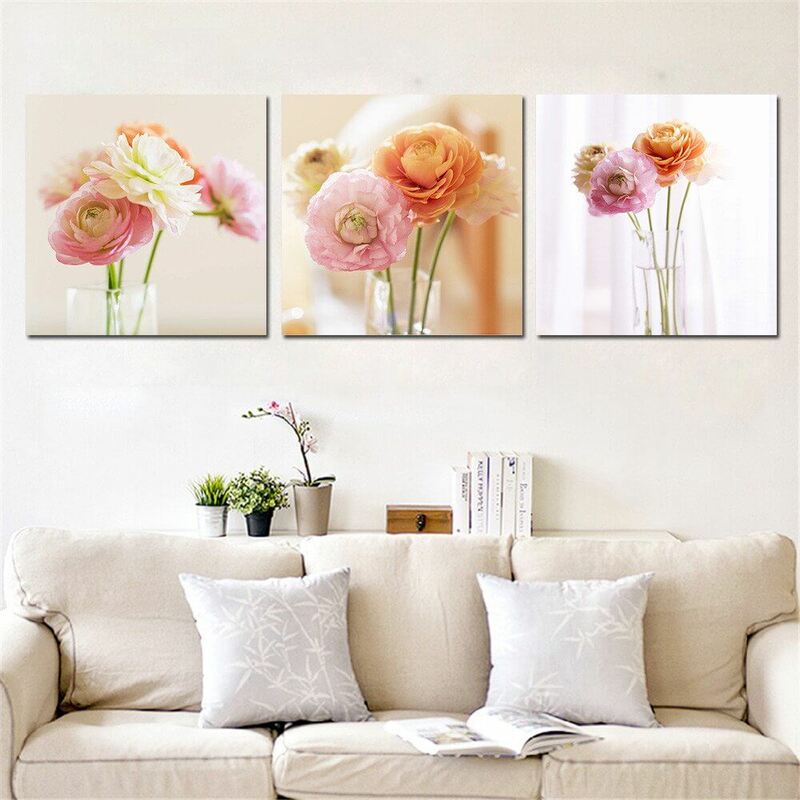 It is a great idea to create a unique floral masterpiece and hang it on the wall. Don’t worry about the rules, just go with your creative instincts. 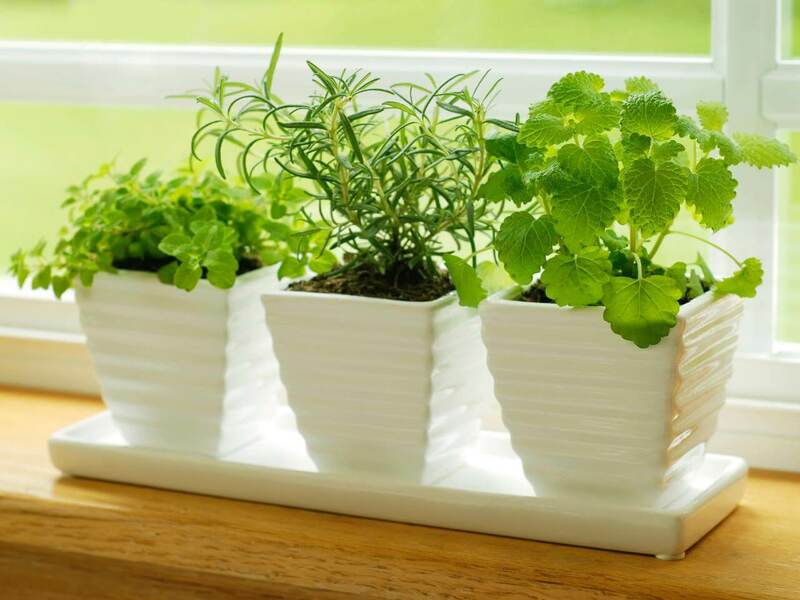 Spring is undeniably a good time of the year to plant herbs, either indoors or outdoors. A quick tip – plant an herb, let’s say cilantro, near the kitchen counter. Put on your creative hat and get ready for some fun. For this, you need a teacup and saucer, artificial moss, floral foam, skewers, and ribbon. 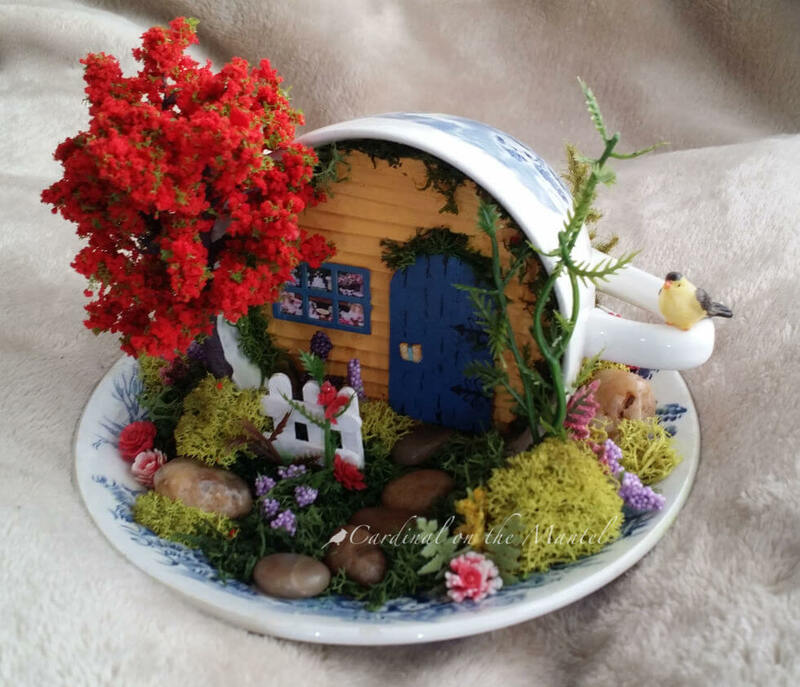 Use your creativity and display a miniature teacup fairy garden to your visitors. 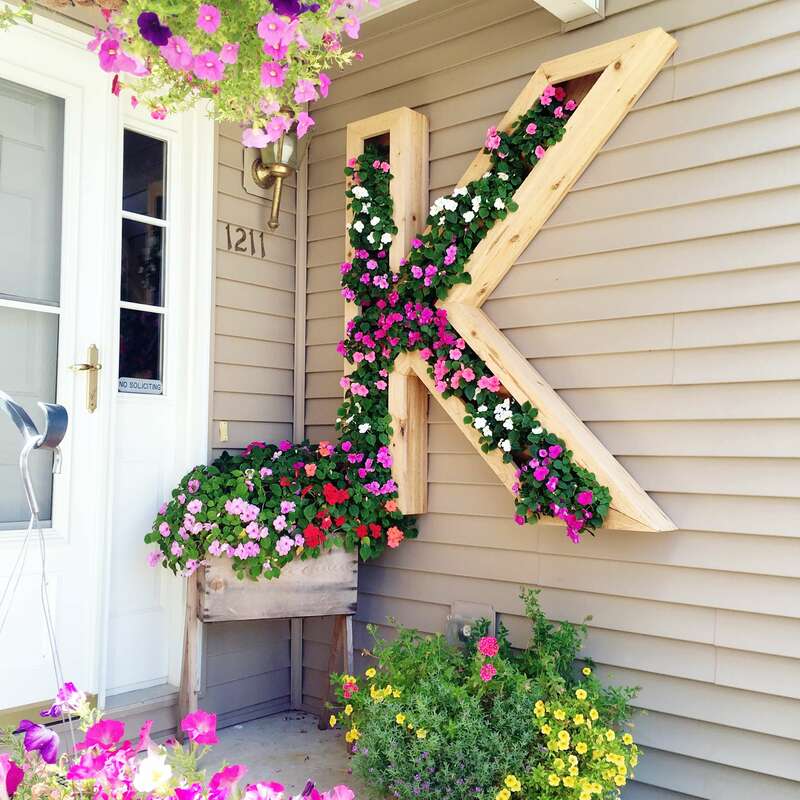 Ensure that you find a creative way to welcome your guests into the season and into your home. 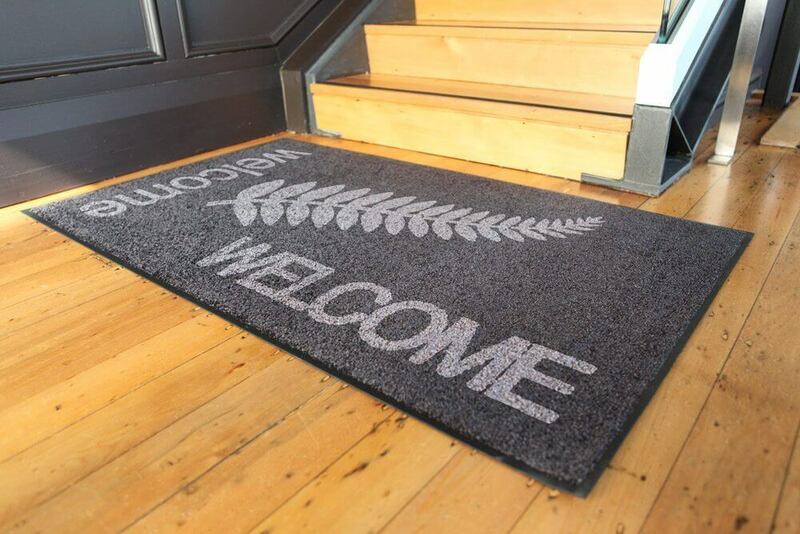 One way to do this is by making your own welcome mats by being a bit crafty in the process. Using bright colours will be useful. You can use any alphabet or make the letters say a word, for instance, Spring or your family name. It’s the bright colours and the look of the flowers that is particularly more striking. The monogram will have a longer shelf life and will last even till the summers. Yellow is the colour that you must choose for decorating your home in the spring. 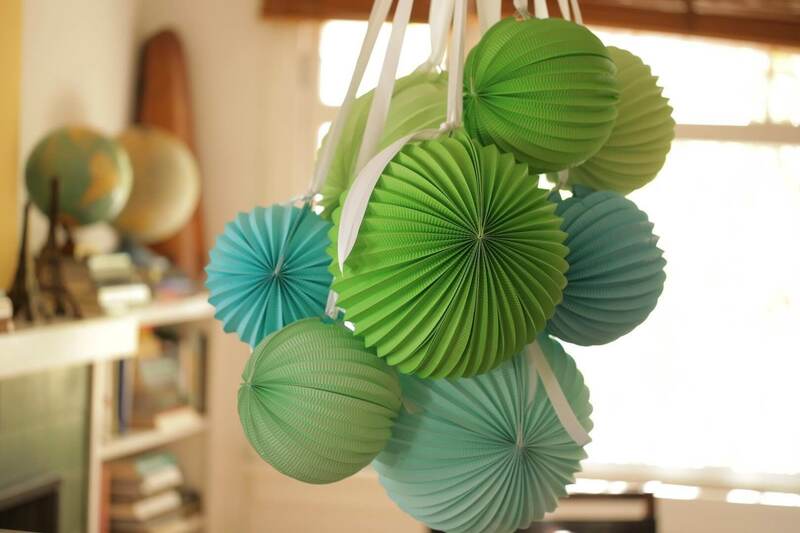 Besides, you can also add any ‘pop’ colour to your décor, which will help in brightening the home. For some reason, if you don’t like bold colours, then colour white works too!